Investigations of centromeric DNA and proteins and centromere structures in plants have lagged behind those conducted with yeasts and animals; however, many attractive results have been obtained from plants during this decade. In particular, intensive investigations have been conducted in Arabidopsis and Gramineae species. 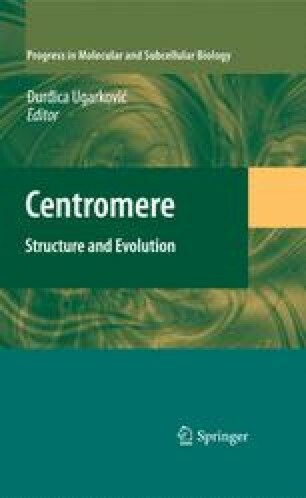 We will review our understanding of centromeric components, centromere structures, and the evolution of these attributes of centromeres among plants using data mainly from Arabidopsis and Gramineae species.